One Sunday more than a decade ago, the Lectionary reading from the Gospel that morning was from Mark 10 on Jesus' teaching concerning divorce. Then in the house the disciples asked him again about this matter. He said to them, 'Whoever divorces his wife and marries another commits adultery against her; and if she divorces her husband and marries another, she commits adultery' (Mark 10:2-12). I did not know it that morning in worship, but a young man visiting that Sunday was very put off by Jesus' words. His parents had been divorced and both were remarried, and as he listened to the Gospel, he was hearing Jesus accuse his parents of being adulterers. Since my sermon was on one of the other texts, I did not provide the context of Mark 10 in my message. He never returned to the church. I did not know any of this until several months later when a friend of his told me. I wish I would have known earlier because I would have invited him to have coffee and talk about it. There has been some interesting discussion of late as to what to do with those portions of Scripture we find scandalous, particularly in the twenty-first century. Some suggest that we just ignore them or do away with them in order to make the faith more palatable, easier to swallow. A spoonful of sugar helps the medicine go down, but sugar without the medicine is even better. I am in my thirty-fourth year of pastoral ministry. I am a teaching pastor. I love introducing people to the Bible and I love the discussion-- the back and forth-- of sitting around a table with Bibles open hashing out all things concerning Scripture. 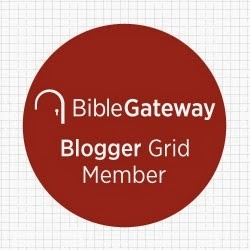 I am well aware that there are difficult, perplexing, and scandalous passages in the Bible--both Old and New Testaments. That there are such passages should not be surprising. If it is true that God's ways are not our ways, why would we think God's Word to us should do nothing more than affirm what we already believe? I do not think we should avoid those difficult passages and I avoid two extremes in dealing with them-- either dismissing certain Scriptures because we do like them (so we throw them in a bucket of irrelevance), or minimizing them trying to smooth over the rough edges (and doing interpretive gymnastics to make them coherent with the rest of Scripture). I want to be careful about generalizations (and there are exceptions, to be sure), but the former seems to be the approach to Scripture of my more liberal friends and the latter is the method of my more conservative associates. I want to suggest that there is an alternative to both strategies. I propose the we invite those who struggle with the Bible to join us in the messy conversation of making sense of Scripture. Let us invite them into the wonderful, joyful, bewildering mess that is the Bible. I know that these words may be disconcerting to my more conservative friends who tend to want to smooth everything over and make Scripture logically coherent from Genesis to Revelation, but to try to harmonize Scripture is to take it out of the realm of the human. Humanity is a mess of competing values and combative struggles. If God was going to give us a book that would speak to the mess, it would have to be what we find in the Bible. I truly believe that the Bible is God's inspired book to us. 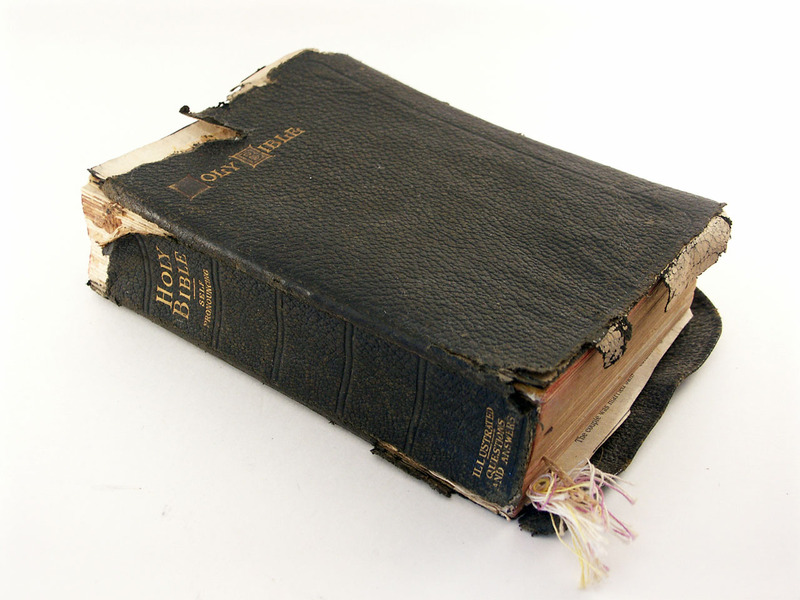 It is no surprise to me that the book God actually gave us is the mess that we call the Bible-- THE Book. To be sure, there are threads of continuity through the Scripture (that's a post for another time), but the tense diversity we encounter is there because God speaks to us in the midst of that tension. It should be no surprise to us that God's Word reflects the tensions and the dissonance we encounter daily. So, let us not dismiss the scandal of Scripture. Neither let us smooth it over. Instead, let us embrace it, let us argue over it, let us ponder it, but let us not do any of this without the foundation of prayer; for the Bible and prayer must always go together. After all, the Gospel itself is a scandal to Christianity's cultured despisers... and yes, even to Christians. I thank God for the Bible. It is the word God has given to us to assist us in the mess of humanity; for whom the answer is Jesus. And we only get that answer from the Bible itself.